Close to nature and full of charm, country houses have a style of their own. Maisons du Monde was inspired to create a collection with a new rustic side, mixing authentic materials and understated shapes. Let's take a scroll! A life in the country is something many dream of. Recreate the countryside spirit at home with a combination of linen, pine, oak and a little metallic detail. Make sure to stay in touch with nature using decor and accessories. Place arrangements of dried flowers on the table and greet your guests with carefully chosen ornaments. It's that simple! Those who prefer the rustic looks of a traditional farmhouse aren't left behind. Goodbye to linen and hello to big, dark wooden furniture. In the living room, a club sofa sits next to a rocking chair to create a warm and welcoming atmosphere. For a touch of originality in the dining room, add cow print or go for bold with a cow storage cabinet. 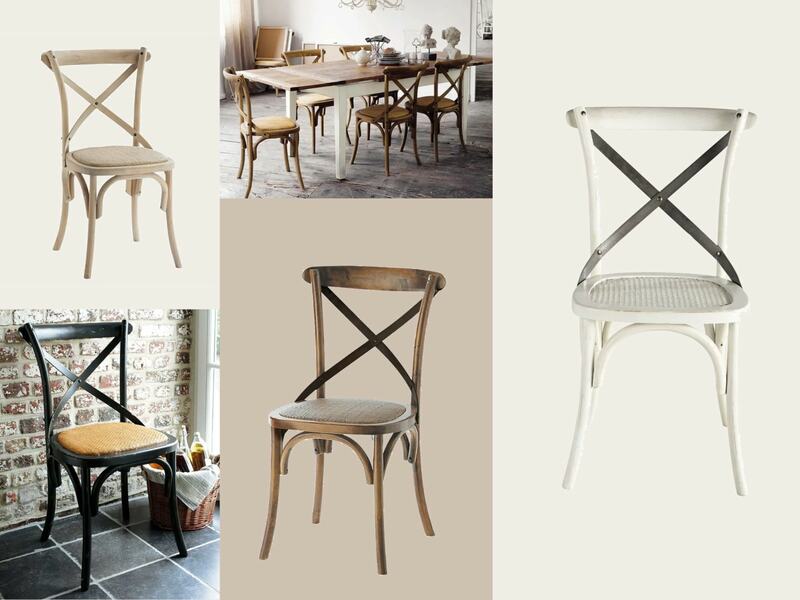 Dark oak or light birch, for indoor and out, in 11 styles: the TRADITION chair fits into your lifestyle.